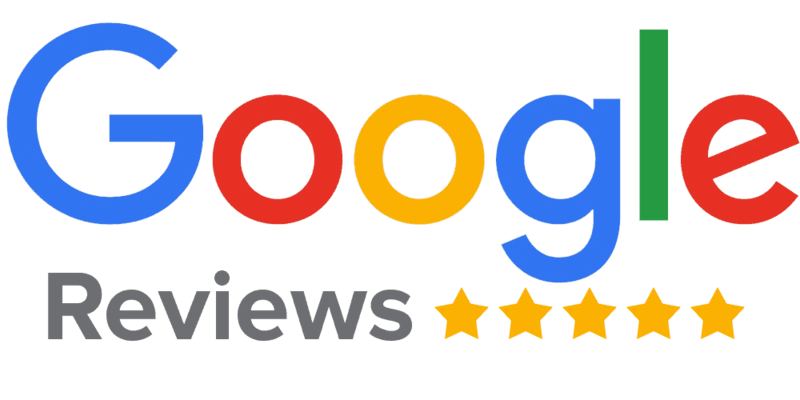 Click on Link "Write a review" Below To Leave Us Your Review! Very professional and friendly office. I am looking forward as to our future relationship . I highly recommend Dr. Wildern’s office! Dr. Wildern does amazing work and his staff makes going to the dentist enjoyable. Very glad I found them! Staff is very friendly and has always been very accommodating with appointment changes and billing issues. This place was great today and my hygienist Sandy was one of the nicest people I’ve met! My visit was a lot more fun than usual. The lady talk to me the whole time and got to know me. That was kind of awesome! The staff are always friendly. All my kids feel comfortable with their dentist. I'm glad that their are places that still treat us as comfortable as possible and go above and beyond. The dental hygienist Jessie was amazing and so informative! She showed me what she was doing, explained why, and educated me every step of the way. The entire staff made me feel so valued as a patient. Dr. Wildern is kind, patient, and caring. Today was the first visit for both my husband and myself and I am happy to say we have found our new dentist!!! Everyone in the office and dentist are pleasant, polite, courteous and wonderful to work with. Everyone makes you feel comfortable with procedures. After care is just as nice. They check in with you via email to remind you of what you should do after each procedure. Great group!